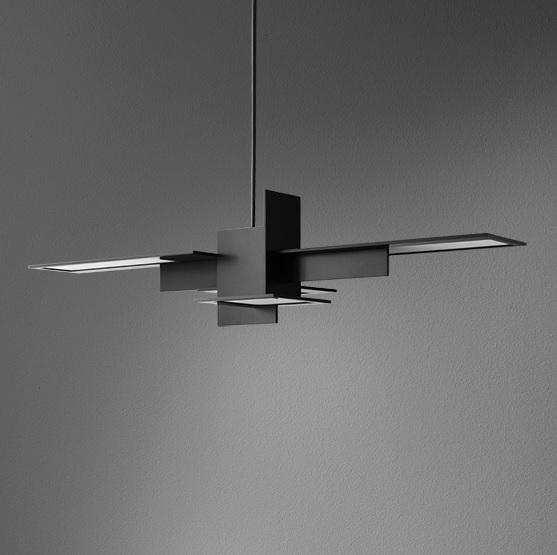 Octant is delighted to launch the new MONDOLED range – a collection of stunning feature pendants incorporating the latest in OLED technology. 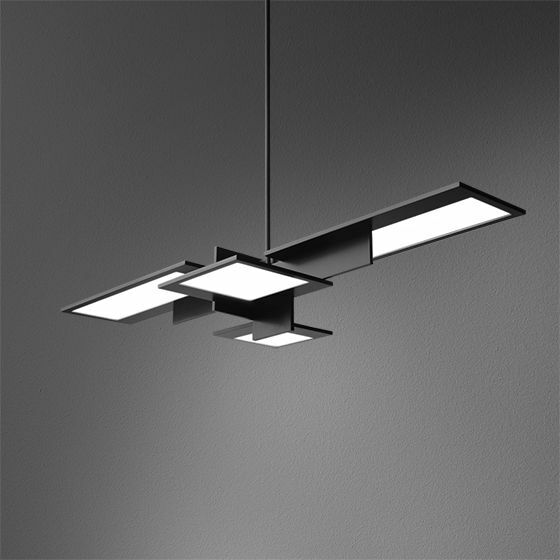 The design of the luminaire takes its cues from the works of the artist Piet Mondrian, one of the founders of the Dutch modern movement De Stijl. Mondrian simplified the elements in his works, creating a clear, universal aesthetic language within his canvasses. The Mondoled design reflects this simplicity in three dimensions with horizontal lines and panels. Mondoled design reflects this simplicity in three dimensions with horizontal lines and panels. OLED technology was a perfect solution for the luminaire design resulting in light panel elements that are only 6 mm thick. At present the collection offers three sizes and configurations of the pendant, all having a CRI of over 90 with options of the standard on/off and dimmable solutions.